A couple of weeks ago, I visited Madrid to celebrate new year’s with some close friends. One of the best parts of my stay was a visit to the Prado museum, and particularly the ‘Natural Histories’ exhibition that is on until the end of April. 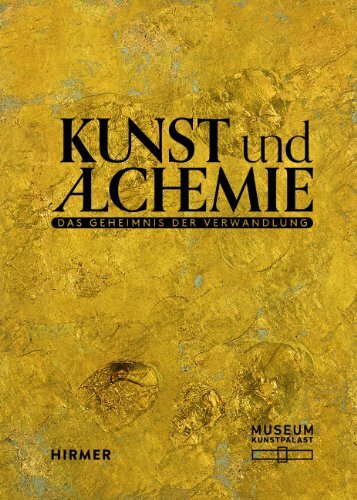 This is not an exhibition in the conventional sense of the word; rather, it is an artistic project -or ‘artistic interventions’ as the creator calls them- throughout the museum by the Spanish artist Miguel Ángel Blanco. 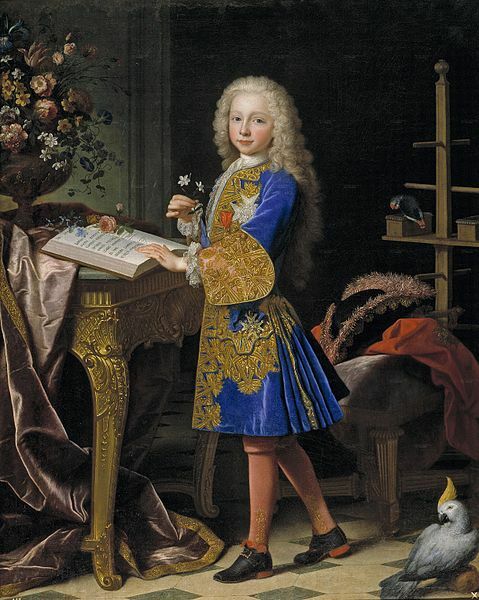 Carlos III of Spain as a boy, painted by Jean Ranc, ca. 1724. Museo del Prado, Spain, Num. de catálogo: P02334. What many visitors usually do not realize is that the Prado was originally designed to house a natural history collection. The idea for the new museum was conceived by the Spanish king Carlos III (1716-1788), an enlightened ruler who amassed a great collection of art and natural history during his life. Important parts of this collection were brought together by two men hardly known outside their respective countries: the Spanish naturalist Pedro Franco Dávila (1711-1786), who was born in and travelled extensively throughout Spanish South America, and the Dutch naturalist Johannes le Francq van Berkhey (1729-1812). The latter reluctantly sold his collection to Carlos in 1785 after his political views had compromised his income. The Prado building was designed in in the same year, but by the time it was finished Carlos had died and his grandson decided to turn the building into the first public art museum in Spain. 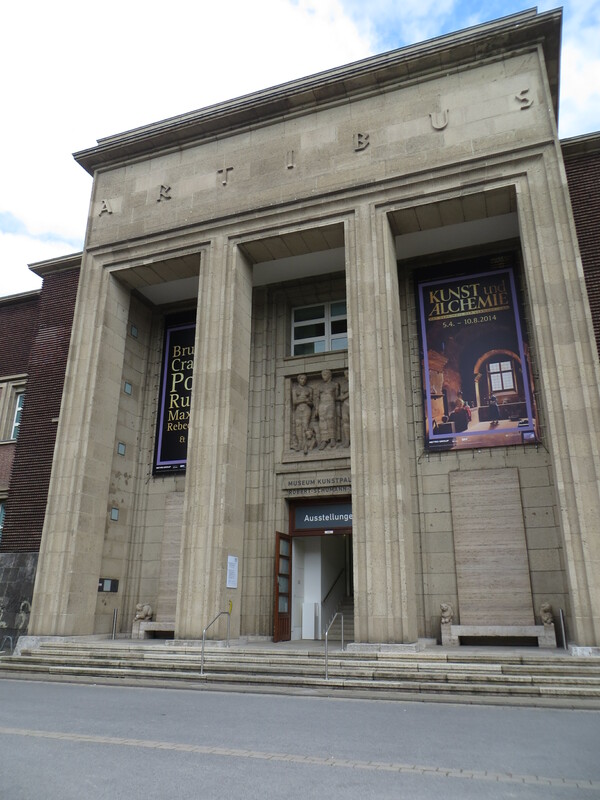 It opened in 1819, and never housed a collection of natural history. Carlos’ natural history collection remained in what he had originally intended as contemporary housing, the Real Gabinete de Historia Natural. The collections of this cabinet eventually developed into three other museums: the Museo Nacional de Ciencias Naturales, the Museo Arqueológico Nacional and the Museo de América. Blanco chose the objects for his project from their collections, and those of the Apothecary Museum and the Royal Botanical Gardens. Satanic invocation (Room 67). Photo: Pedro Albornoz/Museo Nacional del Prado. Now, for the first time since the eighteenth century, a small part of the royal natural history collections and the royal art collections are reunited at the Prado, and it works amazingly well. 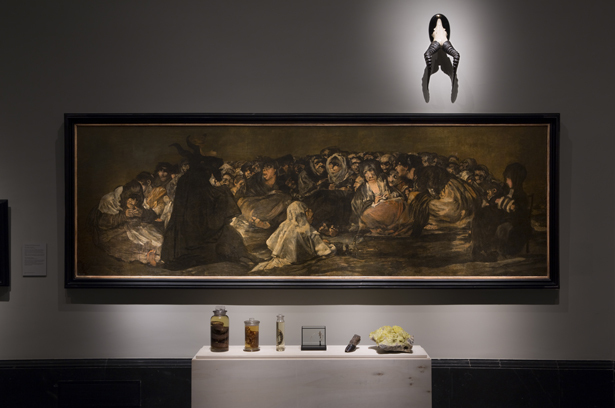 Instead of creating a separate exhibition space, the objects Blanco has chosen are placed throughout the museum, and paired with paintings and sculptures. The skeleton of a snake rests in front of Dürer’s paintings of Adam and Eve, a stuffed bird of paradise sits next to Frans Snyder’s Concert of Birds and apothecary bottles filled with snakes and toads, as well as a piece of sulphur, lie in front of Goya’s Witches’ Sabbath. This way of bringing together art and nature works so well for several reasons. First, it reflects historical events and processes, and in way it posthumously fulfills king Carlos’s dream of a grand museum for his natural history collection. Second, as the objects chosen by Blanco are spread throughout the museum, all visitors are automatically engaged in the project at some point. As I noticed while wandering through the museum, initial confusion about the presence of natural history objects in an art museum soon dissolved in in wonder and enthusiasm with many visitors. The objects make them look at the paintings and sculptures differently, as they raise questions of and give well-dosed information about the shared history of the Prado, the art works, and the natural history objects. In an interview with the New York Times about the project, Blanco mentions that this kind of exhibition is a relatively cheap solution to presenting existing collections in novel ways. If this is the kind of creativity that austerity evokes in the cultural sector, the future of historical collections is bright. ‘Natural Histories‘ until 27 April 2014, Museum del Prado, Madrid. Miguel Ángel Blanco, “La llamada del ave del Paraíso,” in Historias Naturales, Madrid: Museo Nacional del Prado, 2013, p. 13-20.